2017 was a big year at Frontline as we celebrated the mission’s 25th anniversary. As part of that milestone, we released the 10th episode in the Dispatches series, and Caroline Cobb helped us produce a music video to mark the occasion. Her song, “All the Stars” (about God’s promise to Abraham), provides the backdrop for a panorama from the Dispatches series, highlighting the faithfulness of God in fulfilling His promise of blessing through the Gospel! North Korea will not tolerate any worship that rivals that of the “Great Leader,” Kim Jong-un. As an example of the pervasive religious oppression, school children are rewarded for going on a “treasure hunt” at home to look for Bibles and reporting their finds to their teachers. If found guilty, the parents are sent to a concentration camp. An estimated 70,000 Korean Christians endure brutal torture in slave labor camps. 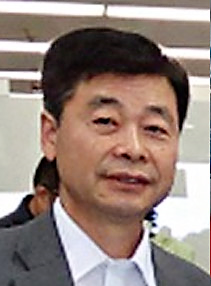 A Christian Korean-American, Kim Hak Song, is a visiting university instructor who was arrested on May 6, 2017, on the false charges of “hostile acts against the government.” Professor Kim had previously written, “I’ve committed to devoting my last drop of blood to this work.” Please pray for him and other suffering believers in North Korea who endure persecution for the sake of the Cross. Shopping from the comfort of your home this busy season? Amazon will donate to Frontline Missions! Do you plan to avoid the hectic streets and stores and shop online for Black Friday, Cyber Monday, and all your Christmas purchases? You can shop from the comfort of your home and contribute to Frontline Missions at the same time! 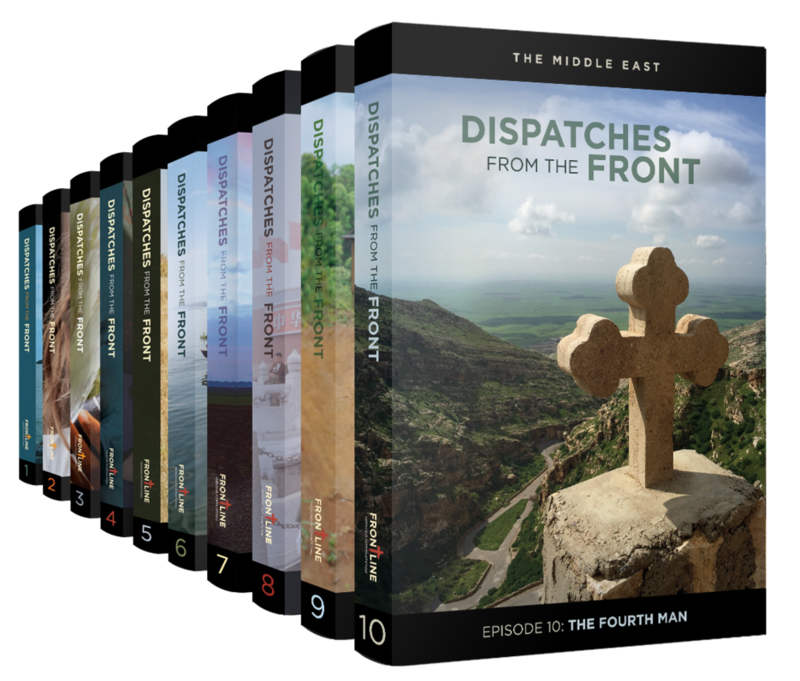 Use this link, smile.amazon.com/ch/57-0963411, and AMAZON will DONATE to Frontline Missions International Inc.
We are continuing our 25th anniversary sale of the complete set of Dispatches from the Front DVDs! All 10 episodes are available through December 31, 2017, for $75 with free Media Mail shipping. These would make great Christmas gifts! To order at this special price, you can purchase online at www.frontlinemissions.info/store/.